A number of breweries have made a splash in the east end in recent years while one Beach brewer has been filtering his ales through a rising number of breweries—all sans a large-scale operation of his own. 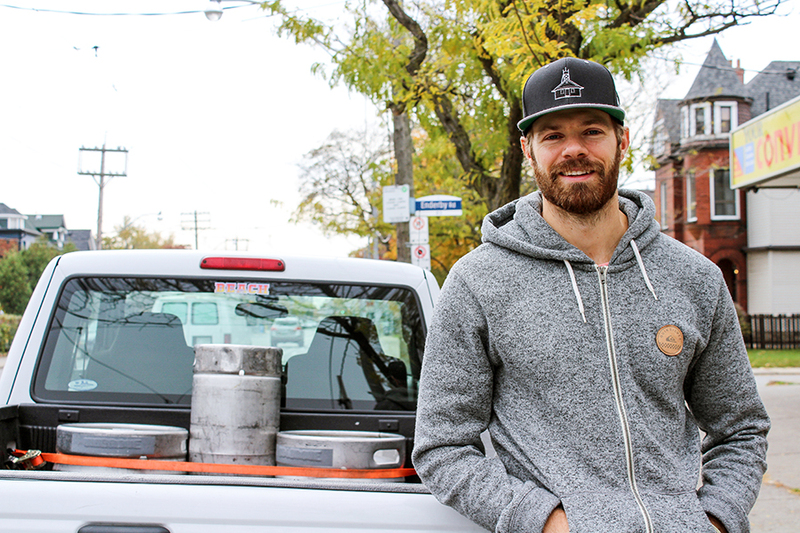 “I sort of operate myself as a no-frills kind of company,” said Carl Pratt, the local behind the Beaches Brewing Company. Borne of a partnership in 2014, Pratt took over the business in 2016 after his business partner backed out due to a non-compete clause with Mill Street. To date, he has made three beers and is trying to get his libations listed at the LCBO. “I always do seasonal styles, so every few months I’m switching it up,” said Pratt, whose latest release is the fall-friendly Boardwalk Vanilla Cream Ale. While the city is rolling out new extra strong green bins in an attempt to thwart Raccoon Nation, a pair of local entrepreneurs have embraced the city’s unofficial mascot. 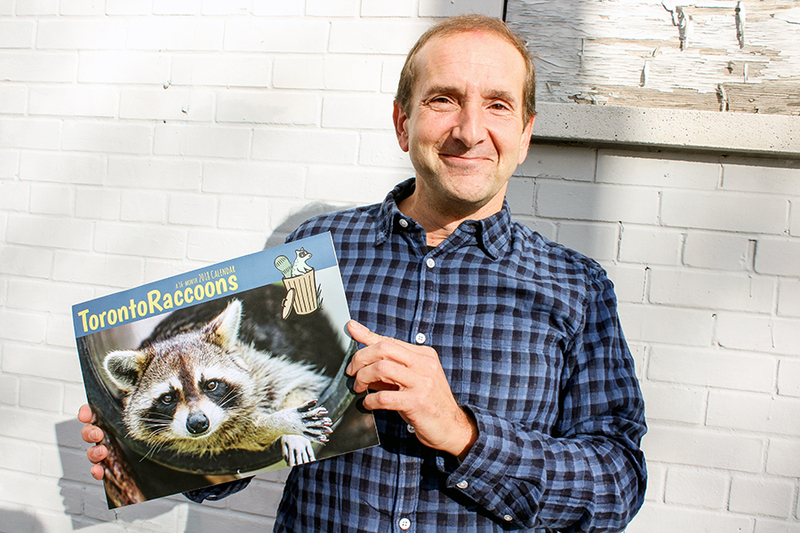 Ken Gruber and Berta Mascarenhas launched Toronto Raccoons, a brand focused on the critter we love to hate. Up first is a new calendar that has caught the eye of not only the mayor, who tweeted about it earlier this month, but local shops like Pippins, Book City, and Midoco on Queen. The ROM’s gift shop also stocks the calendar, as well as www.torontoraccoons.ca. One dollar from every calendar sold goes to the Toronto Wildlife Centre and the company has plans for more raccoon-themed merchandise. And if you’re a backyard wildlife photographer, take note: “Next year we’re hoping to get photos from local photographers,” said Gruber. How accurate are Canada’s leaf symbols?